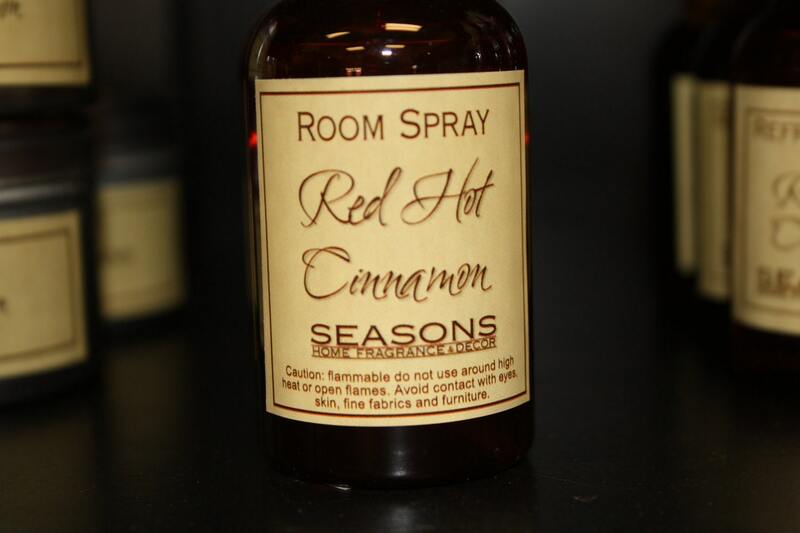 As the weather became cooler and it seemed to be raining or at least misting every other day I would start longing for one of my other favorite scents...Cinnamon. During those chilly Midwest Septembers Apple and Cinnamon just seemed to be the appropriate scent wafting through the rooms, it warms the heart and the home. While the spice, Cinnamon, is harvested from the soft inner bark of the Cinnamon tree, the sweet aroma of Cinnamon essential oil is distilled from the tree's leaves. This wonderfully fruitful trees are found in Southeast and South Asia. Most people will find the spice a common seasoning in their kitchen, but most of them are also using the preground or "powdered" Cinnamon. I suggest to the passionate cook invest in a spice grater. Nothing compares to the scent and flavor of a freshly grated Cinnamon or even Nutmeg. It is a little time consuming but well worth the investment, I actually grate my own spiced right before using them in my dishes and find the difference well worth the time. 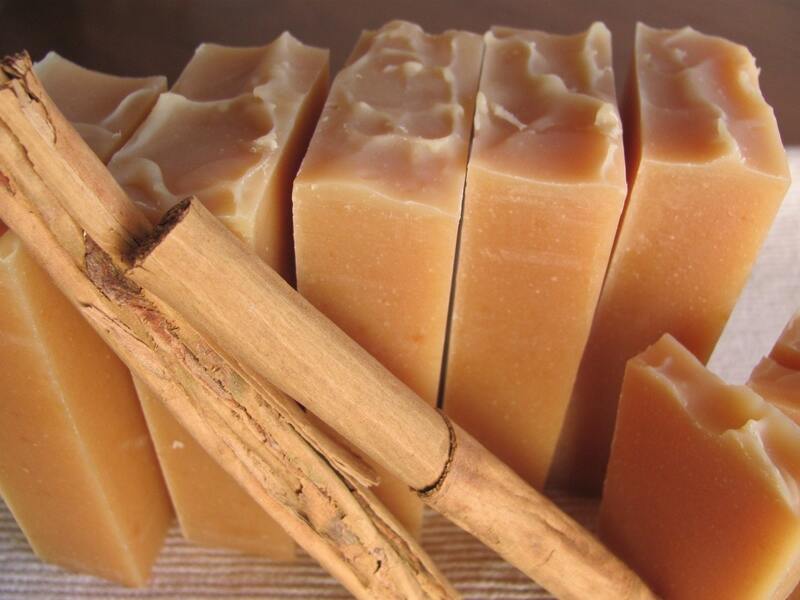 The scent of Cinnamon essential oil from the leaves is much more delicate than the hearty scent of the bark. The oil from Cinnamon has a rich history in religions and spiritual traditions. Although I think of it more for its aesthetics, Cinnamon oil has many practical uses. It is a known antiseptic and its scent can help reduce nausea so it could be a wonderful aid during the flu or other illnesses. Cinnamon dons other holistic properties that are said to help with respiratory symptoms, as an aphrodisiac, an astringent and also to combat fatigue and depression. Please see the safety notation at the end of this post. 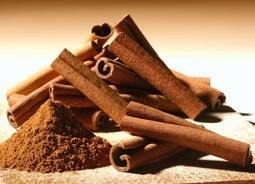 There are a few simple and inexpensive ways that one can enjoy the fragrance of Cinnamon. One would be to add a few drops of Cinnamon essential oil or sprinkle a teaspoon of Cinnamon spice into a small pan of simmering water, turn heat off, and allow the fragrance to waft through the room. While traveling you can use a cotton ball with one or two drops of the oil stored in a sealed bag until used. I prefer to buy a wonderful finished product such as the ones found on ETSY. Note: When using any essential oil too much of a good thing can have a negative impact so make sure to practice safety. Aromatherapy should never replace medical treatment and you should consult your physician before using any alternative medicine. Please note that Cinnamon oil should be avoided during pregnancy and with small children. Also dilute essential oils prior to use directly to the skin by mixing 2 drops essential oil to 1 teaspoon carry oil such as sweet almond. Cinnamon oil can irritate the skin so preform an allergy test prior to use and remember that natural and homeopathic treatments have side affects so consult an expert before using for any kind of treatment.